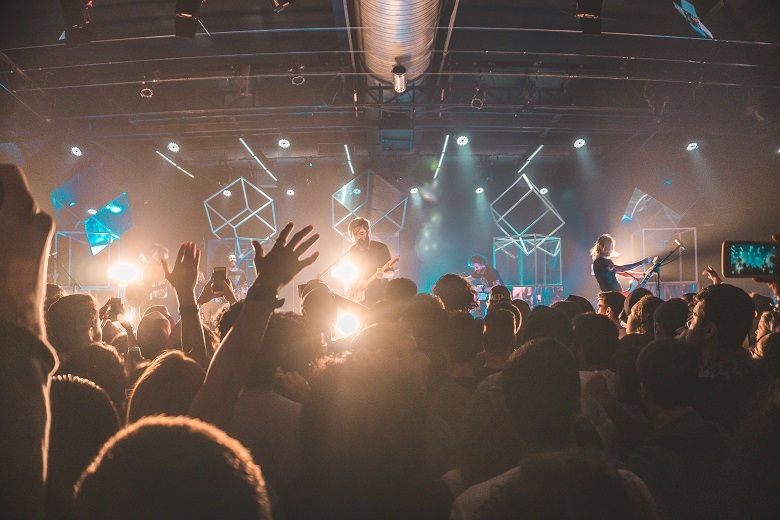 Everyone talks about content, content marketing, content distribution, but the topic of building a community of engaged followers on social media is rarely talked about. If you are pumping out content and no one is engaging with it then something is not working. This is what a lot of entrepreneurs are facing and the common mistake is just to say: “oh well, I’m waiting on one of my posts to go viral”. The real solution is to go on the offense and start building a community. A few months ago someone reached out to the eClincher team with a question. They had over 3 million followers on Twitter but hardly any engagement. They had something like 0.00000001% engaged followers. They asked us what we could do to help them get more engagement, more leads, and more sales. This post is for you lonely entrepreneur out there with “crickets” on your social media pages! I’m going to show you a 3-step simple strategy on community building on social media. Influencers are people with medium to large online communities that are centered around a topic or cause or theme. The traditional way to work with influencers is by hiring them to promote your product or service. This is not what I’m talking about. You can use an influencer’s community without having to hire them. I do this almost every post, especially in the how-to guides. For example, I wrote a step-by-step strategy about Instagram influencers and tagged the wonderful Ellie McInerney. 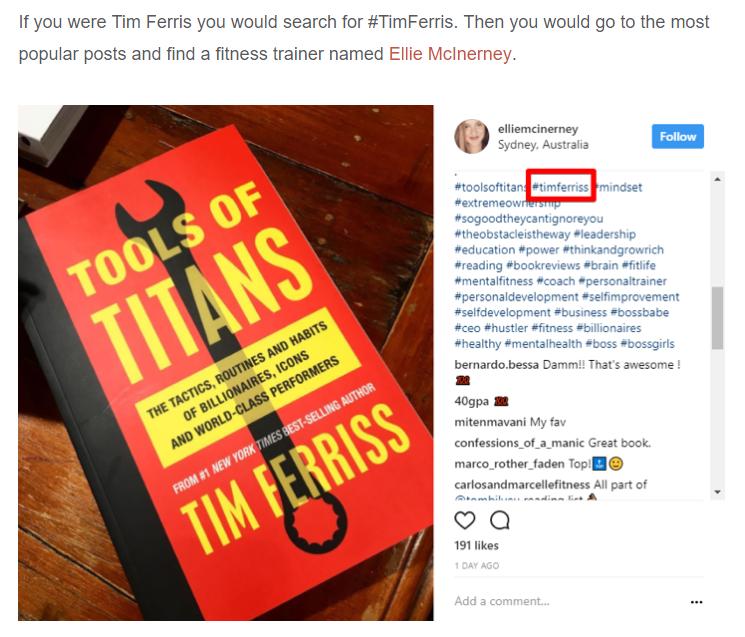 She is an awesome fitness micro-influencer out of Australia. What started as a random link to her page actually led to some awesome conversations and I learned a ton about Instagram from talking with her. Pro Tip: LinkedIn is becoming more and more effective for marketers and for community building. Like and comment on posts of people with a lot of followers. Every time you do, thousands of their followers are going to see you and click on your profile. Ask people to like and comment on your profile the LinkedIn algorithm will automatically display your content to more and more people and you will get more traction. Engaging with high-traffic profiles gets your more traffic. If you don’t already have a community on social media then you need to start a group. Facebook groups are super effective for building communities as well as LinkedIn groups (depending if you are B2C or B2B either one may work better for you). We started our own awesome group on Facebook called the Inspire Community, where we already have almost 1000 members. 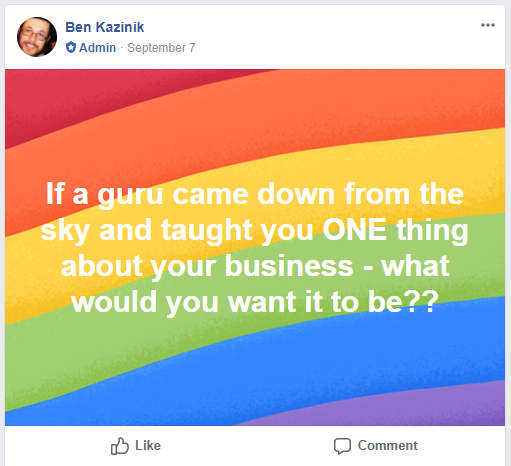 A lot of entrepreneurs and marketers build businesses around Facebook groups. For example, the incredible blog NicheHacks start building a Facebook group early on, a few years ago, and now they have over 40,000 people in it. Josh Fechter is famous for his BAMF group of over 17,000 marketers and founders. If you want a step-by-step guide on how to create and grow a Facebook group, here is an in-depth guide by Neil Patel. The greatest advantage of groups is the value that the members can take out of it. The moderators can bring so much value by sharing best practices, how-to guides, case studies. The group can also be used for networking. People can ask everyone for feedback, post job offers, or projects that they are working on and find partners. Pro Tip: If you create a group on LinkedIn you can use a tool like LinkedHelper to automatically invite all of your LinkedIn contacts to it and extract all the group members’ emails. This is a super powerful method of getting qualified leads to your business and getting more traction. I’m not going to lie, I listen to almost everything that Gary Vaynerchuk puts out. And his video on the $1.80 Instagram strategy was exactly on point. The idea is to leave your two cents on the top 9 Instagram posts for 10 popular hashtags. That’s a total of $1.80 of your thoughts, which is just a funny way of thinking about it. If you leave quality feedback, words of encouragement, positivity, then you will naturally attract like-minded people. This way you will surely get a bunch of followers every month and will be able to build an engaged online community. Here is the video in full, check it out and let me know what you think! If you are really serious about building a strong community of engaged followers on social media you need to spend 2-3 hours every day reaching out and commenting on posts. This is how Gary Vaynerchuk got his first contract with a large corporation for $80/year to grow their Twitter. This is the hustle that he always talks about and that so many businesses are built on. Online communities are super important and it’s so easy to make connections on social media. 1. Connect with micro-influencers in your niche to share ideas, content, or partner on projects together. 2. Create and engage with groups on Facebook and LinkedIn. 3. Leave your two cents by interacting with top posts on Instagram. Really love this post, so many actionable points, got loads of ideas for my clients now! Thanks very much indeed. Thanks for reading the post Claudia!!! You’re awesome!